The date for the 2018 Championships has been set, will you be ready? We have reserved 40 bedrooms (a mixture of twin and double) If these 40 are used we will then be able to add more rooms. The rooms are £62.00 Bed & Breakfast for a double or twin room and £82.00 for an executive bedroom. If you call the front desk on 01922 618800 and select option 2, please give them the code “JJ1″ and just let them know the date of check in, which is Friday 31st August and Saturday 1st of September . Awards and dinner dance forms will be sent out shortly. 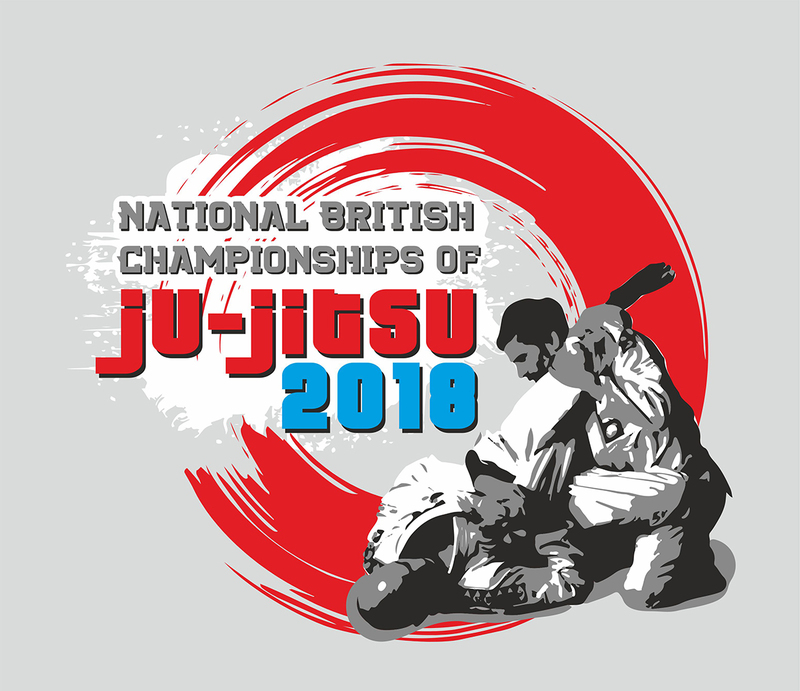 The 2018 Championships will be held on the 1st September 2018.